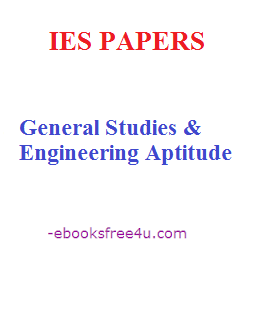 Download General Studies & Engineering Aptitude IES Objective Previous Years Papers – EasyEngneering.net gives the lists of IES General Ability (General Studies & Engineering Aptitude) previous years objective papers from 2008-2018. These papers will help the candidates in their IES 2019 examination preparation. Candidates have to remember that there are five papers for IES examination. Candidates have to prepare for both kind of papers i.e., Objective as well subjective and have to download both kind of papers from the below given list. 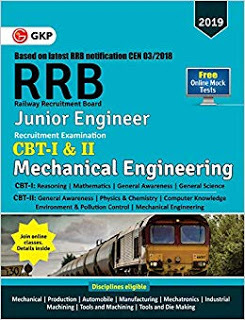 Hi Mechanical Engineers are you looking for Download link of Gate 2019 Mechanical Made Easy Test Series Pdf then you reach the right place. Gate 2019 exam is completed and the result will declare in March 2nd week. If you purchased the made easy 2019 test series but you don't attempt the full test for improper time management and any other reason. So if you look all the question which are included in this test series then this article and pdf file for you. 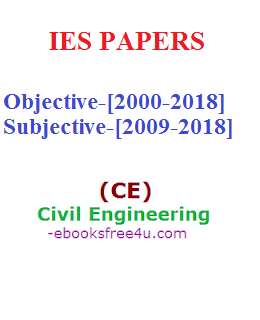 Download IES Civil Engineering Objective Previous Years Papers Collections Here you can Download IES Civil Engineering previous years objective papers from 2000-2018. These papers will help the candidates in their IES 2019 examination preparation. Candidates have to remember that there are five papers for IES examination. Candidates have to prepare for both kind of papers i.e., Objective as well subjective papers here you can also download previous years subjective papers from 2009-2018. 1. IES Civil Engineering Subjective Paper 2018 NOT Av. 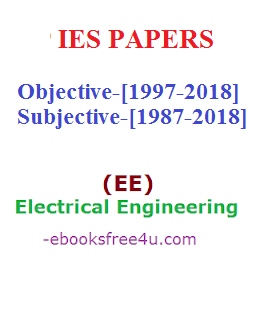 Download IES Electrical Engineering Objective Previous Years Papers Collections Here you can Download IES Electrical Engineering previous years objective papers from 1997-2018. and previous years subjective papers from 1987-2018. These papers will help the candidates in their IES 2019 examination preparation. Candidates have to remember that there are five papers for IES examination. Candidates have to prepare for both kind of papers i.e., Objective as well subjective papers here you can also download previous years subjective papers from 1985-2018. 12. IES Electrical Engineering Objective Paper 2007 NOT Avl. 1. IES Electrical Engineering Subjective Paper 2018 NOT Av. 11. IES Electrical Engineering Subjective Paper 2008 NOT Avl. 31. IES Electrical Engineering Subjective Paper 1988 NOT Avl.